Surrounded by the aroma of burning wood stoves, fireplaces and hidden under a thick layer of snow you will find the ancient and picturesque village of Cuneaz. With its 2.057 meters, this is the highest mountain village in the Italian Alps. The village consists of a church and twenty traditional houses with stone roofs. Cuneaz cannot be reached by car during the winter, you can reach the village by a snowmobile or ski lift, which runs in the winter from 08:00 in the morning until 23:30 in the evening. 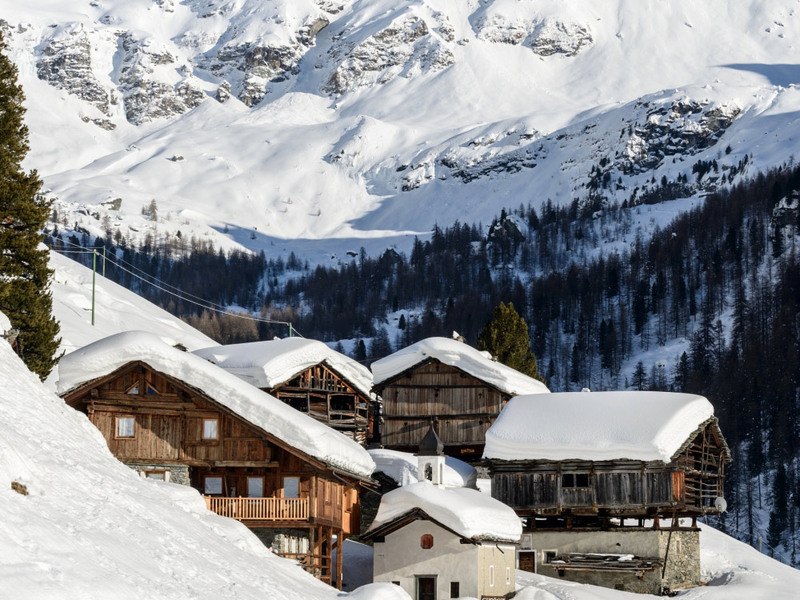 This lift starts from the lower village Champoluc which is also the largest and most vibrant village from the Monterosa ski area and has a delightfully laid-back atmosphere. 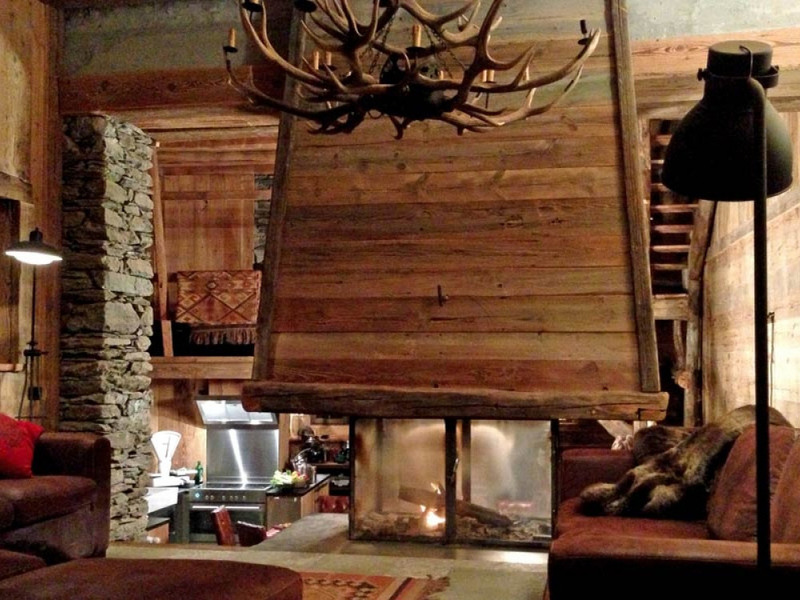 You can go here for some great après-ski, however we suggest to enjoy your stay in cosy and scenic Cuneaz. 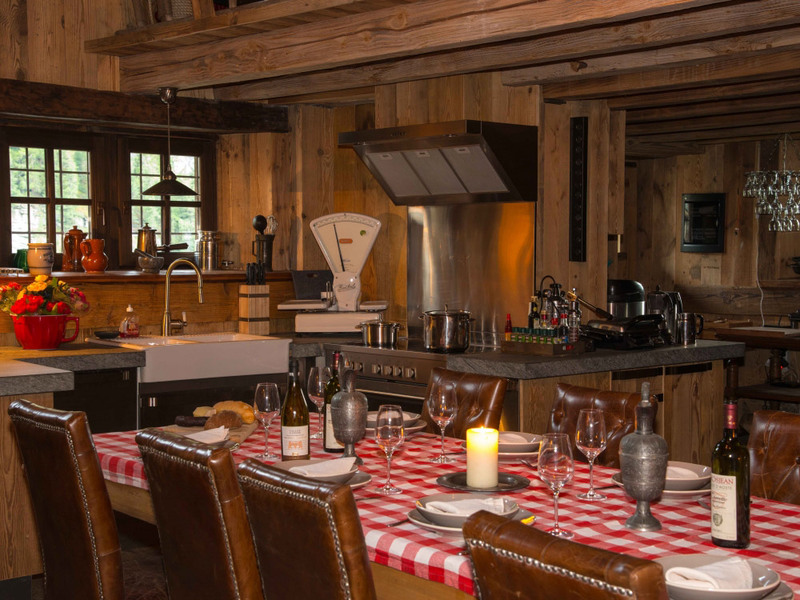 Our catered chalet Gol in Cuneaz breathes history. 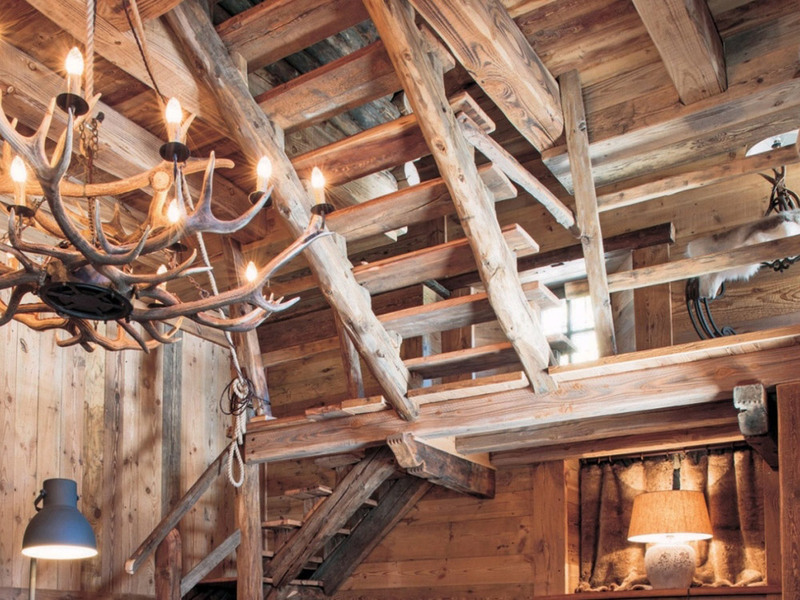 The ancient stone chalet was built in Walser architecture and has recently been restored completely, with as many original features preserved as possible. 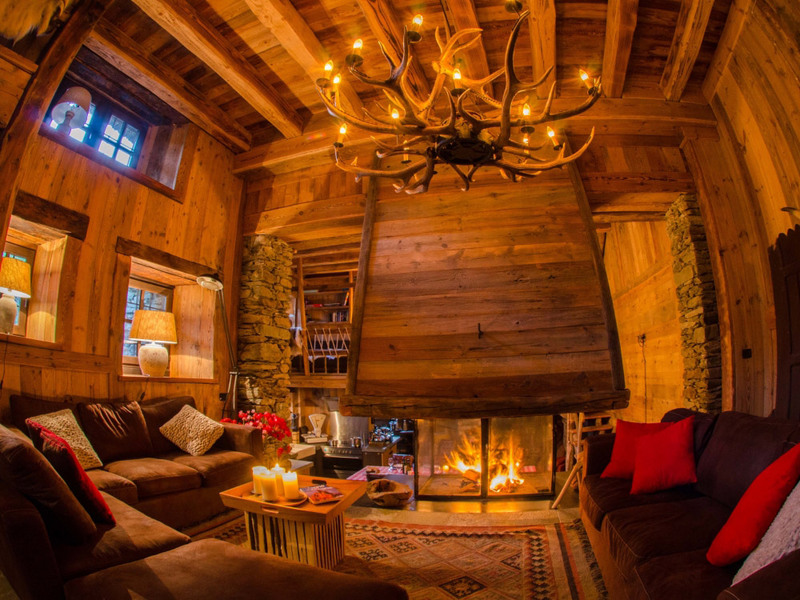 The combination of old stone walls and wooden interior creates an unique atmosphere that perfectly suits the winter feeling. Next to the chalet in a separate building, you can relax in a Finnish sauna. In front of the chalet is a spacious terrace with a stunning view of the South Slope of the Matterhorn, which could only be obstructed by clouds. 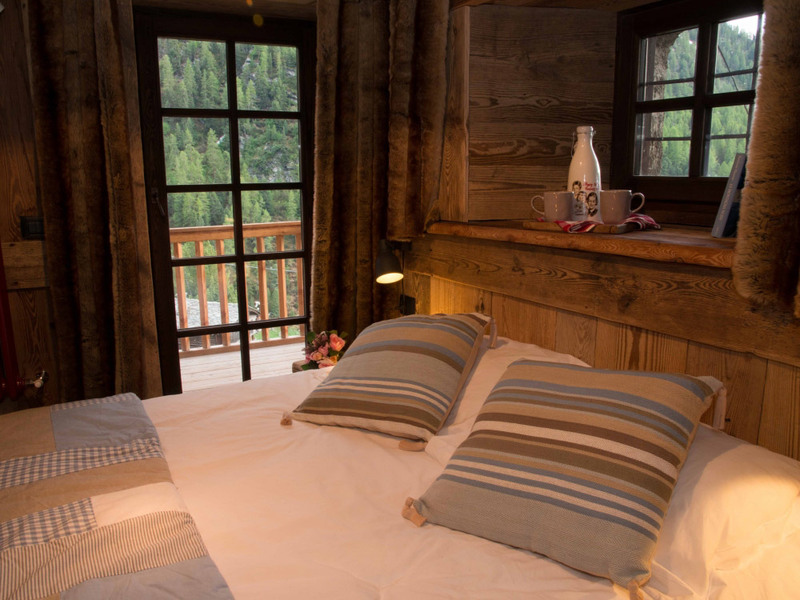 The blue slope is directly next to the chalet, so you can relax on your terrace straight after a sporty day on the slopes. Because chalet Gol cannot be reached by car, your luggage will be transported per snowmobile or snowcat. 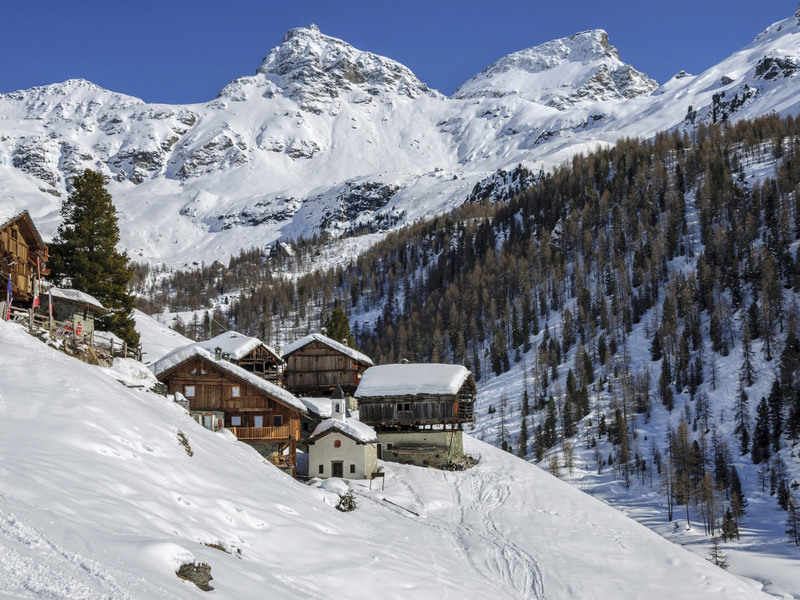 The Monterosa ski resort is also known as the Three Valleys of Italy. And that is not surprising, as the slopes in this part of the Valle d'Aosta are spreaded over three valleys. This makes the resort ideal for scenic day trips, but obviously you have to take into account that you have to get back in time to your "own" valley before the ski lifts close. 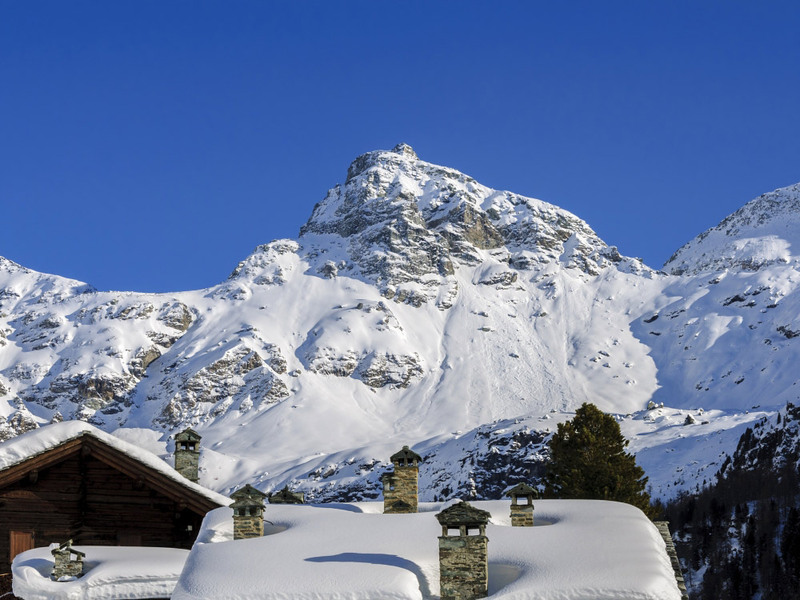 The slopes of Monterosa have a total length of 180 km, similar to the ski resort of Serfaus-Fiss-Ladis in Austria. The level of the slopes varies widely. On the side of Champoluc and Cuneaz you will find the easier slopes. 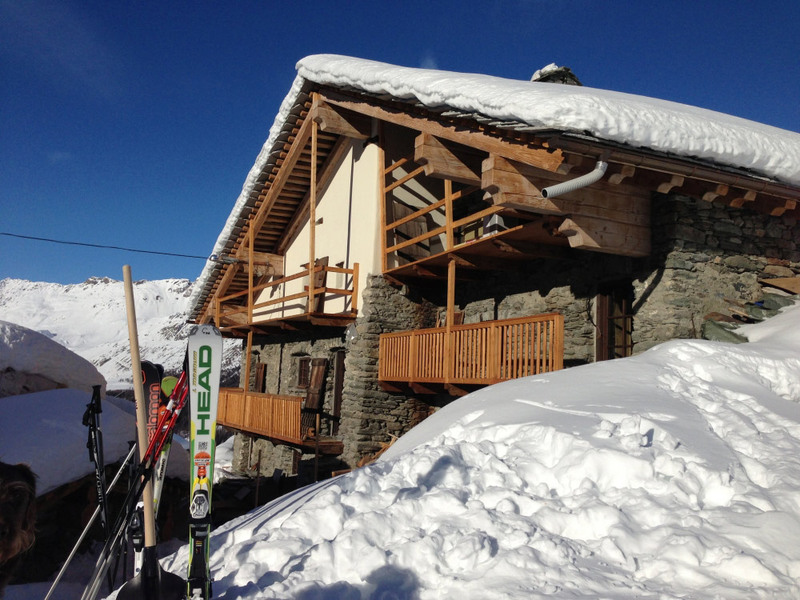 On the side of Alagna are the more challenging slopes and also many off-piste possibilities. Much of the slopes will bring you through wooded areas. 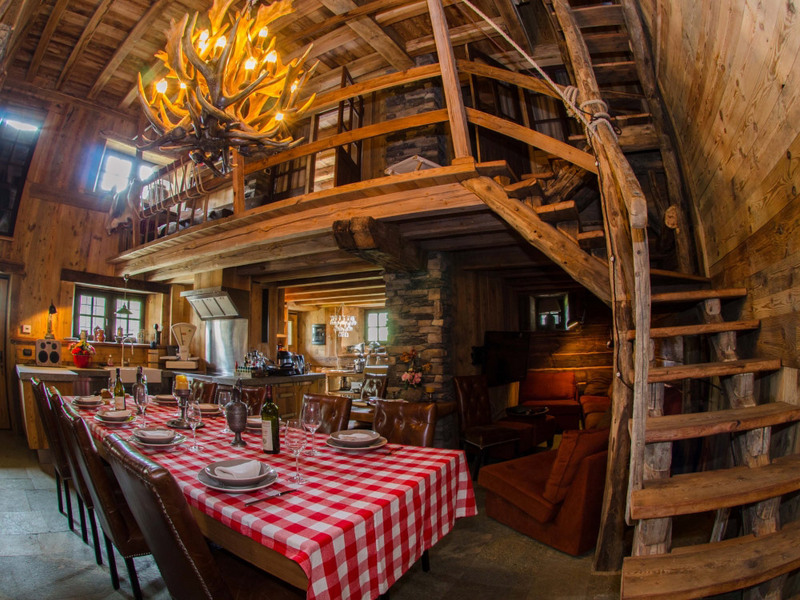 in the picturesque mountain village Cuneaz, close to Champoluc. In the winter time you can only reach the village by skilift.